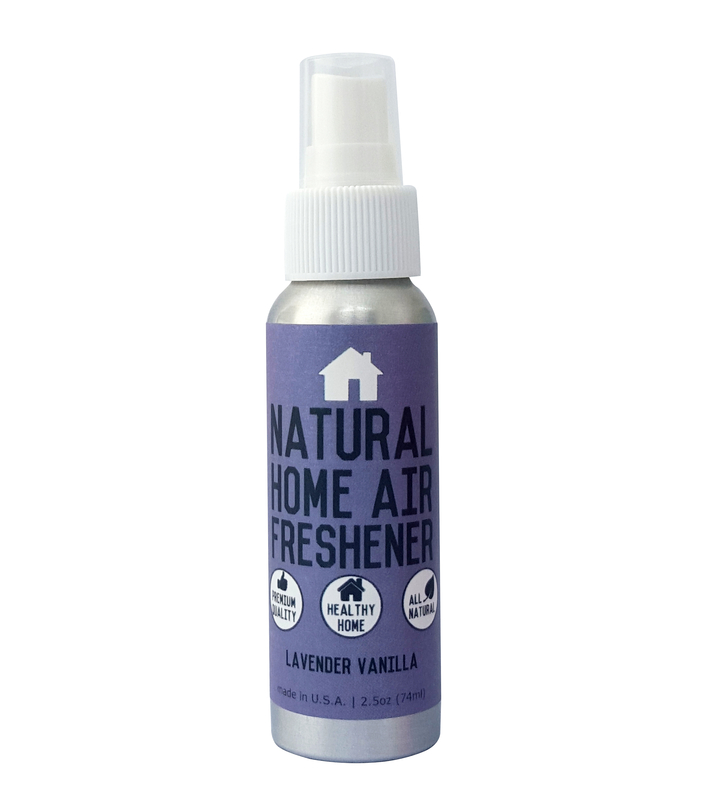 I just tried out this great air freshener from Amare Terra. This is a room spray and it works great. I am a mother of 4 daughters and they all have various activities. My thirteen year old though is very active and most of the time I can’t stand the smell of her room. I started spraying Amare Terra in her room everyday and I have noticed a huge difference. Not only does it get rid the current odors it also helps to reduce stress and is very soothing. I spray it in her room every night and I am amazed at how much better her room smells!! It’s also made from natural products so I feel safer using it for my daughter. Great product! This is the lavender and vanilla and it smells so good. Aromatherapy is great because lavender is a soothing smell that helps you sleep so it’s perfect for her room! All natural air freshener that is safe for the whole family. No artificial perfumes or chemicals. That means a fresh home that doesn’t give you headaches like chemical sprays do. Our product freshens your whole home. Use it in the air, on fabric, or in the bathroom. Home Fresh Guarantee. 100% satisfied or your money back. Check out their Website & find them on Amazon! I just tried out this great air freshener from Amare Terra. This is a room spray and it works great. I am a mother of 4 daughters and they all have various activities. My thirteen year old though is very active and most of the time I can’t stand the smell of her room. I started spraying Amare Terra in her room everyday and I have noticed a huge difference. Not only does it get rid the current odors it also helps to reduce stress and is very soothing. I spray it in her room every night and I am amazed at how much better her room smells!! It’s also made from natural products so I feel safer using it for my daughter. Great product! This is the lemon & mint and it smells so good. Aromatherapy is great because mint is a great healing scent that reduces stress and even reduces things like upset stomach! 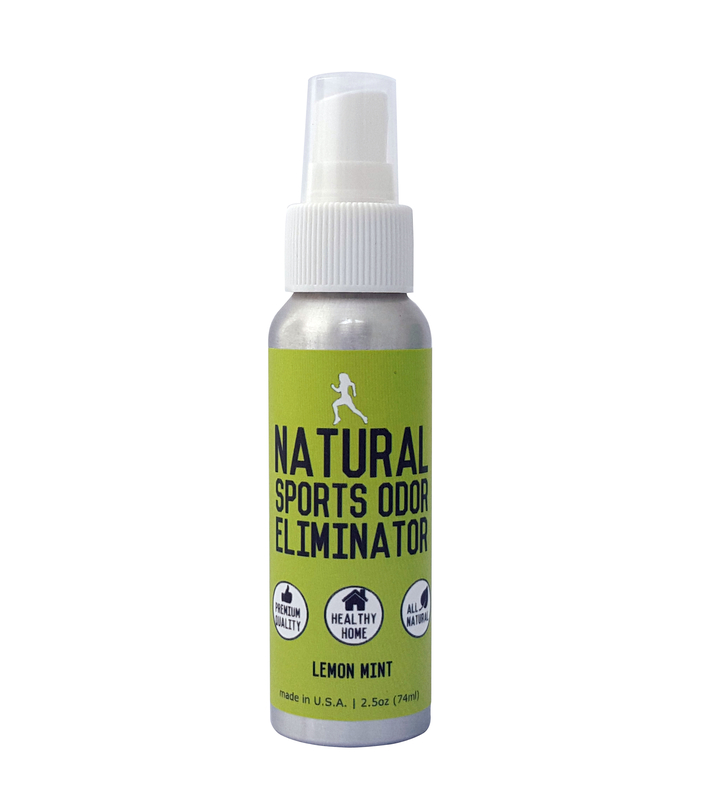 All natural sports gear odor eliminator that is safe for the whole family. We use proven science to eradicate the stench and keep your sports gear smelling fresh. Every product you purchase from Amare Terra provides one month of clean water to someone in need. Over 400 sprays per bottle.